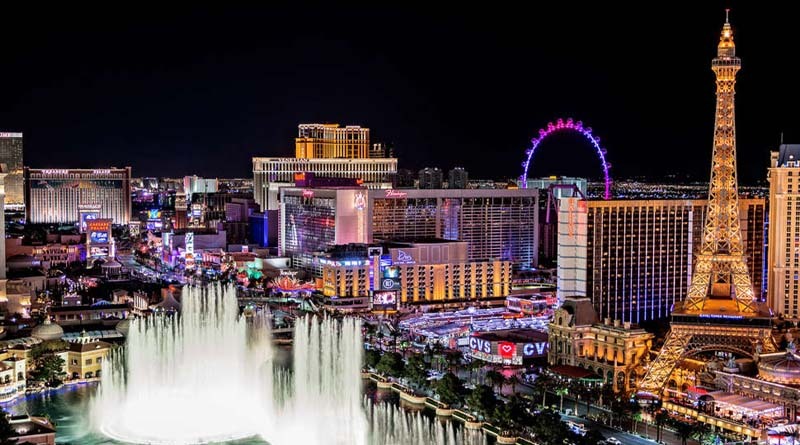 The stunning and sensational nightlife of Las Vegas including the pubs, clubs, discos, and casinos, is not the only things that the city is famous for. Be a witness to the scenic side of the city by touring the incredible natural beauties in our limo. 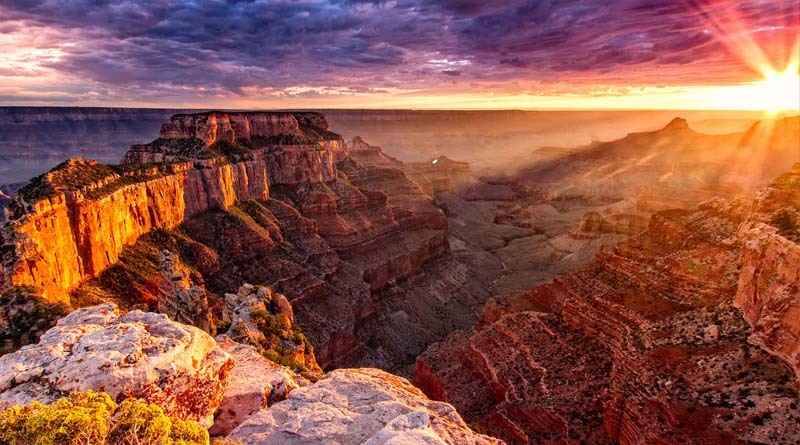 The Grand Canyon National Park in Arizona is located about 250 miles from Las Vegas and is formed by the erosions of Colorado River. 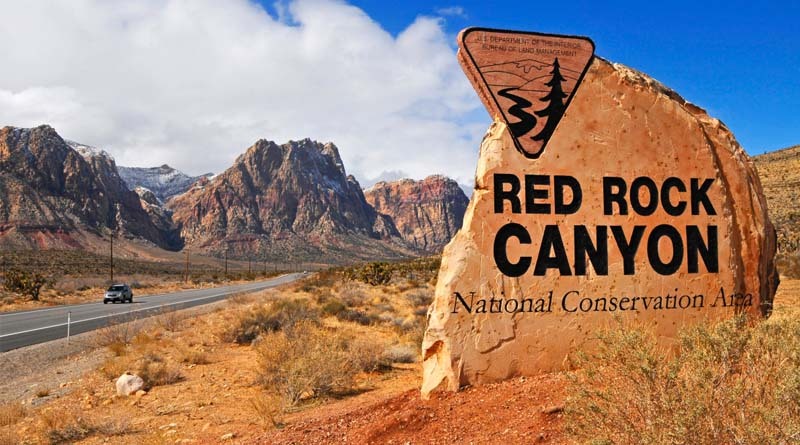 To see the natural beauty that the light plays on the canyon walls, millions of people visit Las Vegas every year. 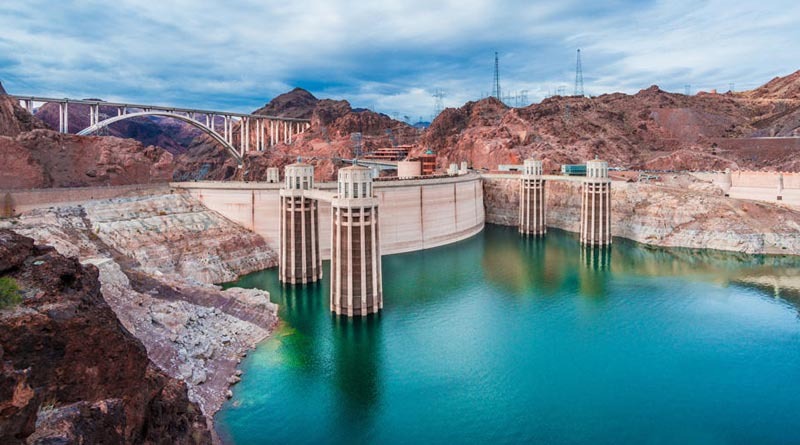 The Hoover Dam is one of the top 10 construction achievements of the 20th century and is one of the must-visit tourist attractions in Las Vegas. It took around 5 years (from 1931 to 1936) to construct the gigantic Hoover Dam. 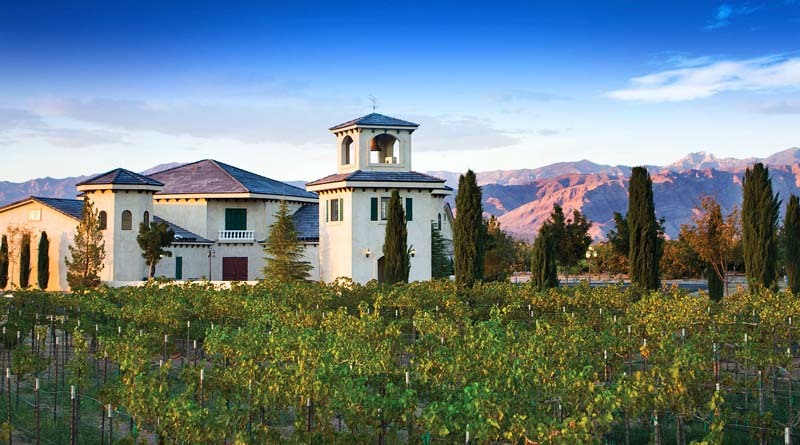 Winner of over 300 national wine awards, Pahrump town near Las Vegas boasts the Pahrump Valley Winery. The Pahrump Valley Winery Tour is designed especially for adults, offering FREE wine tasting from 10:30 AM to 5:00 PM for the entire week. The Las Vegas Strip Tour lasts for as long as 3.5 hours, driving past the major sights. If you are visiting Las Vegas for the very first time, then the Las Vegas Strip is a spectacle that you would definitely not miss to see.